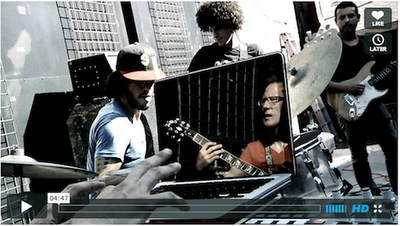 The Mars Volta sibling band Zechs Marquise premiere a live in-studio video session for Terroreyes.tv today. The El Paso quintet performs the title track to their recently released album, Getting Paid. Watch it on Vimeo or YouTube. Zechs Marquise return to the road in November for headlining dates leading into a run of shows supporting Thursday, Maylene & The Sons of Disaster and also of the Sargent House family, Native. Please see complete dates below. 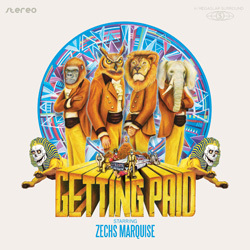 Getting Paid was released everywhere on LP/CD/Download on September 27th on Rodriguez Lopez Productions via Sargent House. Chicago trio Russian Circles release their highly anticipated and critically praised new album Empros today. SPIN Magazine recently featured a full album stream preview and all this week AOL Spinner hosts an album listening opportunity as well. Russian Circles hit the road yet again this Fall with headlining dates across North America beginning in November. Please see complete dates below. The band also recently premiered an MP3 from the new album via RollingStone.com. The song, "Mladek" is available to listen/download HERE. Empros is Russian Circles' first full-length to be released worldwide exclusively via Sargent House, the band's longtime management company and record label that had previously released only the vinyl editions of its three prior albums. 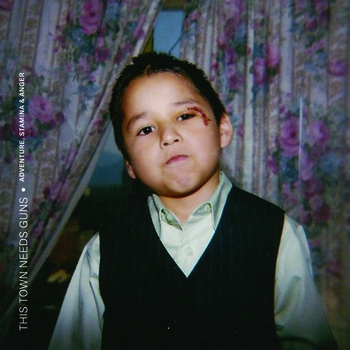 It is available everywhere on LP, CD and Download on October 25th, 2011. Paul Wolinski of British electronic-infused post-rock heroes 65Daysofstatic today premieres the first video from his forthcoming solo debut under the nom-de-tune Polinski. The song "Stitches" is hosted by Consequence of Sound and available to watch HERE. A 2-song digital single for "Stitches" with a non-album B-side will be available on October 25th on iTunes, Amazon or Monotreme Records' web store. The Polinski album, titled Labyrinths mixes sci-fi soundtrack moods with Daft Punk styled beat-laced anthems. 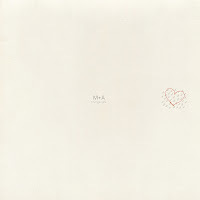 It will be released in North America on November 7th, 2011 via Monotreme Records. 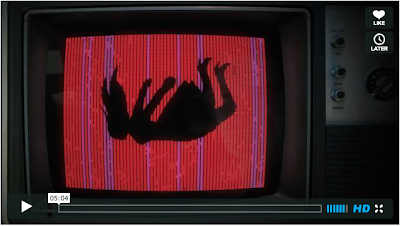 A video teaser featuring a mash-up of parts from all of the album's songs is available HERE. Check out an MP3 for "Tangents" from the album: stream/download HERE. After ten years (give or take) on the road and on the record with 65daysofstatic, Paul Wolinski finally steps out from behind that particular outfit's notorious smokescreen and emerges as Polinski, a man with a laptop, some synths and a plan, in the meta-physical sense of the word. In our childhood bedrooms and minds, the possibilities were always endless, there were worlds within worlds, and galaxies upon galaxies. If the suburbs outside seemed limited by how far we could get on our bikes, then in the real and unreal realities of space travel and science fiction we were satiated, if only momentarily. What if your bike could take off? And it is to there that Polinski has returned, to soundtrack the impossible possibilities of the sci-fi mentality. Says Wolinski, "this is basically an album I daydreamed of writing back when I was 15 and just learning how to program MIDI...lots of beats and distortion and piano and big melodies, with a dance-y toughness." Feeding himself a steady diet of 70s and 80s sci-fi movies and endless second hand paperbacks from the golden era of sci-fi publishing, and free of the myopic shortcomings of writing music in a room with 3 other people, this is music that is unconstrained in its search for warp speed, the 1.21 gigawatts that launches the listener back to the future. Throughout, John Carpenter-esque synths collide with robot voices, Philip Glass style piano motifs pair up with punching rhythms, gliding melodies soar with the retro-futuristic furor of Bowie-Eno collaborations... Even in the thickest analogue bubblebath, the digital heart beats on. Labyrinths will be available on CD, 180-gram black or white vinyl and download on November 7th, 2011 via Monotreme Records. 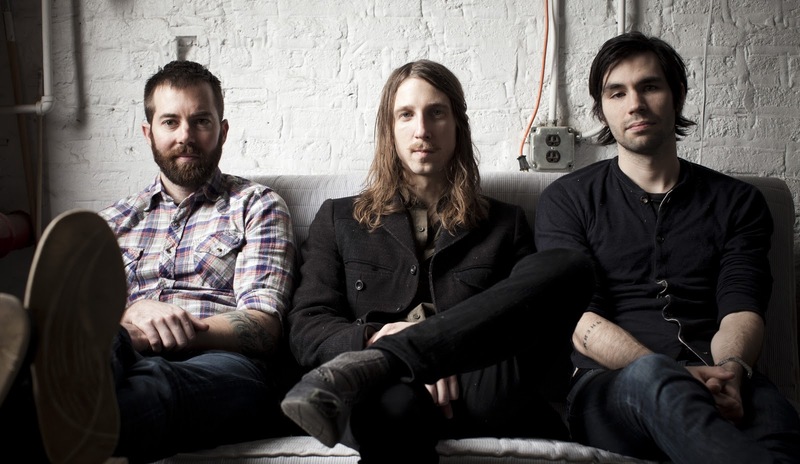 Chicago trio Russian Circles post via Spin.com a full album stream of their forthcoming release Empros today. Listen to the album in its entirety HERE. The band also recently premiered an MP3 from their new album via RollingStone.com. The song, "Mladek" is culled from their fourth full length, Empros which will be available worldwide via Sargent House on October 25th. Listen/download "Mladek" HERE. 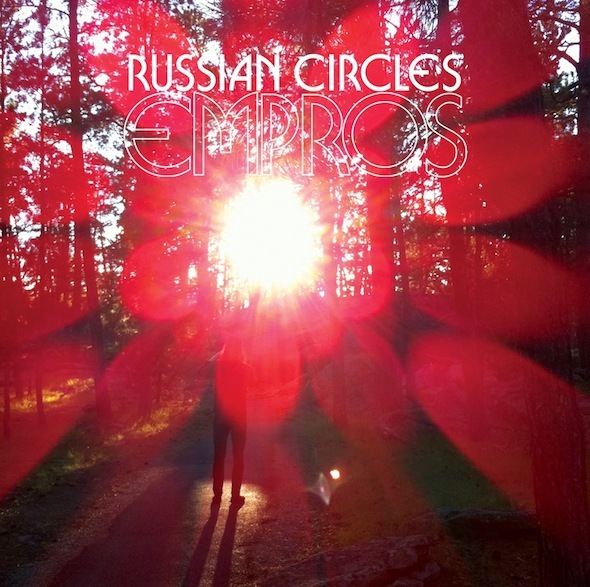 Empros is Russian Circles' first full-length to be released worldwide exclusively via Sargent House, the band's longtime management company and record label that had previously released only the vinyl editions of its three prior albums. It will be available everywhere on LP, CD and Download on October 25th, 2011. 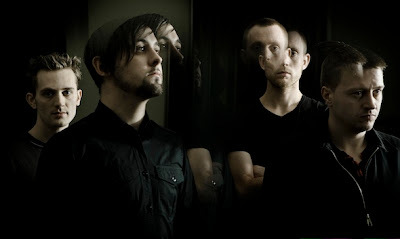 British electronic-infused post-rock faves 65Daysofstatic premiere a new track today via Pitchfork that features guest vocals by Robert Smith of The Cure. The song "Come To Me" is available to stream/download HERE. 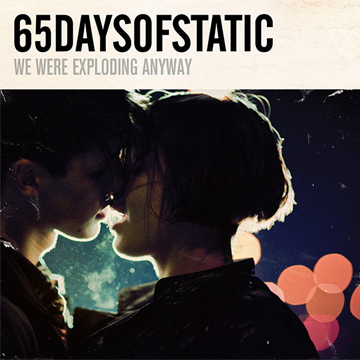 The song is culled from the forthcoming North American release of 65Daysofstatic's latest album We Were Exploding Anyway in a special deluxe edition that also features the recent Heavy Sky EP. The expanded set will only be released in North America and hits stores on 2xCD, LP and Download on October 25th, 2011 via Monotreme Records. Check out additional MP3s for tracks from the deluxe edition: "Crash Tactics" from We Were Exploding Anyway download/stream HERE and "PX3" from Heavy Sky download/stream HERE. 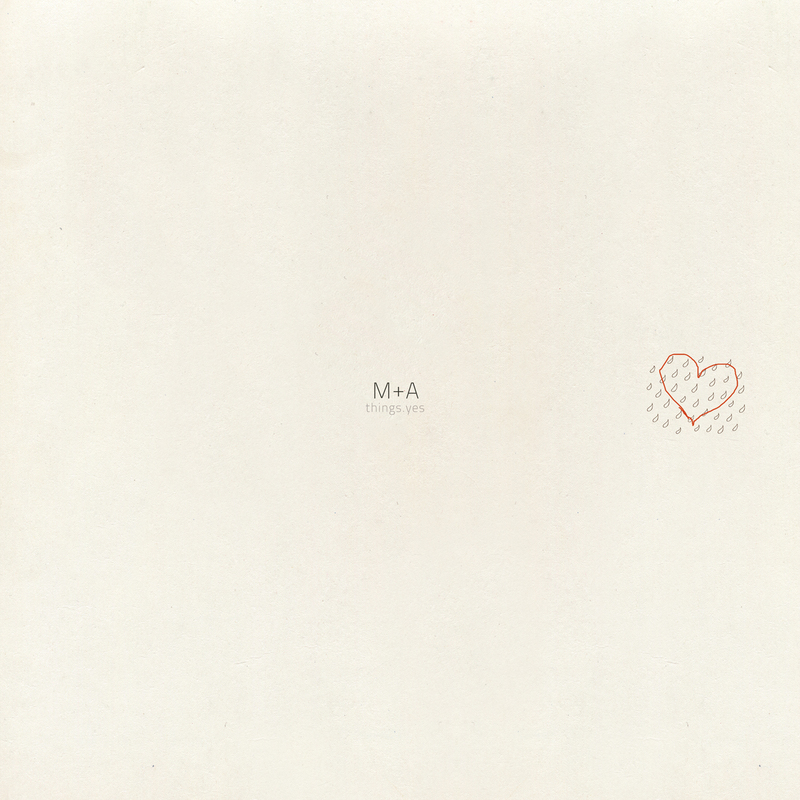 Italian duo M+A premiere the second track from their forthcoming album, Things.Yes today courtesy of Consequence of Sound. The song "Yes.pop" is another sampling of the band's delicate and beautiful electro-acoustic pop infused with dubstep elements evoking comparisons to the Postal Service, Panda Bear, Phoenix, Tunng, et al. Stream/download HERE. One month ago, M+A premiered the song "Liko Lene Lisa" on RCRD LBL, which has already soared over 32,000 downloads in that short amount of time. That MP3 is available to stream/download HERE. 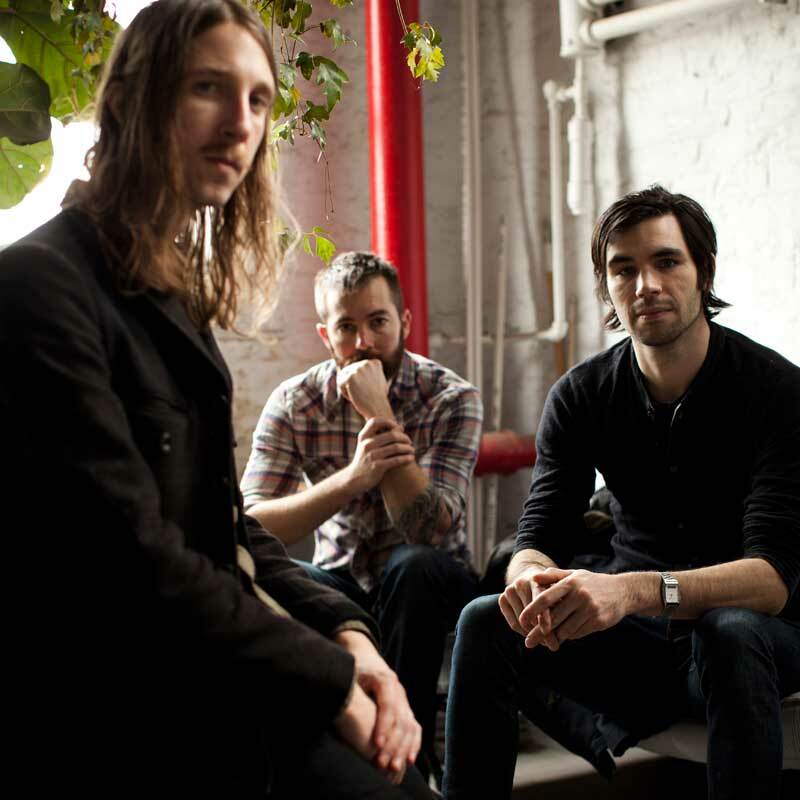 Chicago trio Russian Circles hit the road yet again this Fall with headlining dates across North America beginning in November. Please see complete dates below. The band recently premiered the first MP3 from their forthcoming new album via RollingStone.com. The song, "Mladek" is culled from the band's fourth full length, Empros which will be available worldwide via Sargent House on October 25th. Listen/download "Mladek" HERE.